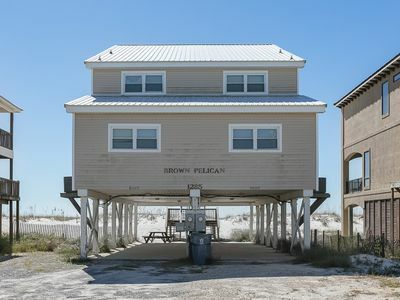 Lighthouse 513 2BR+Bunk room, Newly Decorated Beach Front! Great view!! 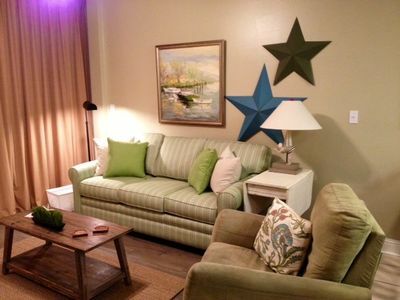 Newly decorated 2 Bedroom/2 Bath with bunk room on 5th floor. Everything in this unit is brand new. 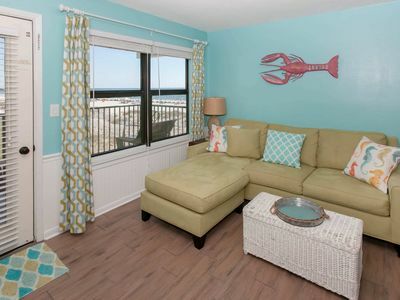 Relax and enjoy the sounds of the surf from the living room area and master bedroom. 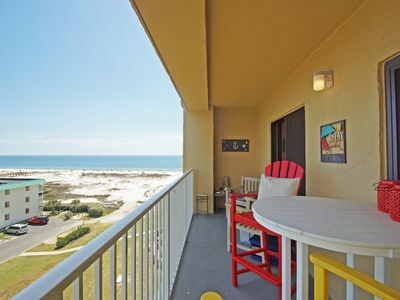 The balcony is furnished with table and chairs to enjoy your morning coffee or evening drinks while watching for dolphins. 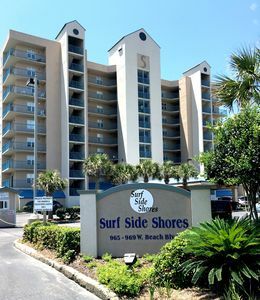 The Lighthouse complex is conveniently located in the heart of Gulf Shores. An easy walk to The Hangout and other restaurants and shopping. 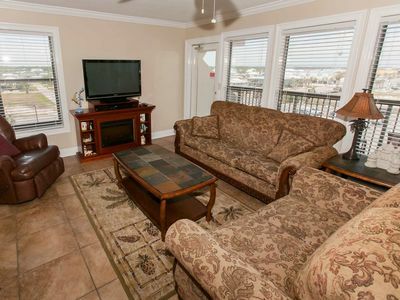 The living room, master bedroom, and guest room have flat screen T.V. 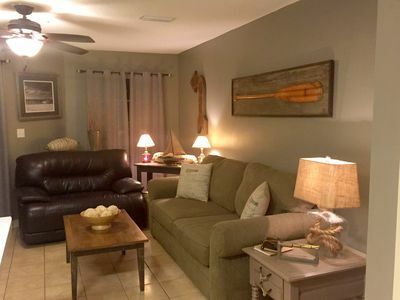 's with Blueray DVD player in the Living Room. All beds have pillow top mattresses for extra comfort. The kitchen is fully equipped with anything you might need. 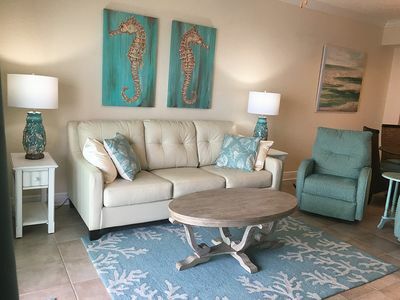 There is something for everyone at the Lighthouse. 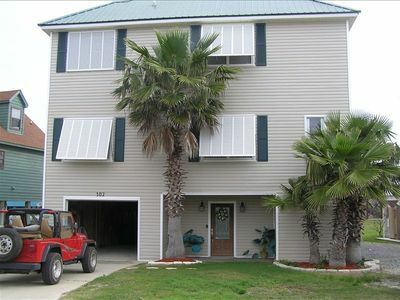 The complex has two large outdoor pools, one with zero entry. 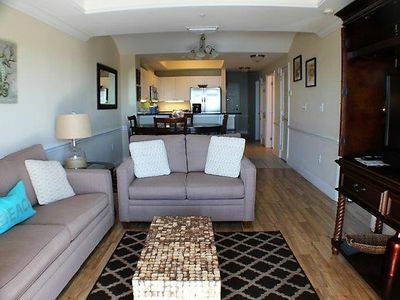 There are two hot tubs, an indoor pool, and fitness room. 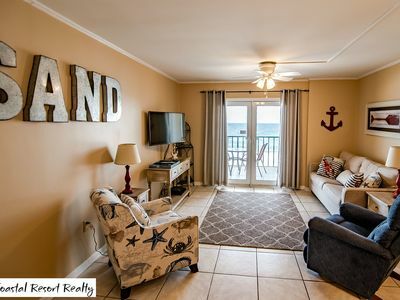 Enjoy the beach with long walks or just watching the beautiful sunrise/sunsets. *** As of 1/1/2017 you will be required to purchase your parking pass/s on site at the security gate or at the onsite association office on the 2nd floor. You can ONLY have up to 2 parking pass/s per unit. As per the Association rules. Each parking pass costs $20.00. 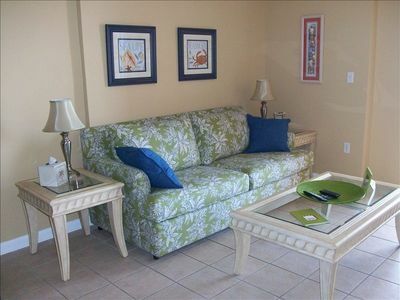 Island Winds West 470- FREE GOLF, FISHING, DVD RENTALS, WATERVILLE AND ESCAPE ROOM TICKETS! IN THE CENTER OF IT ALL!! 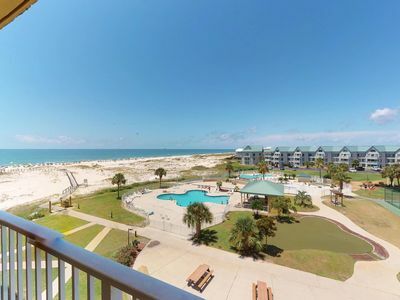 GULF SHORES CONDO HAS IT ALL, POOL & MORE! 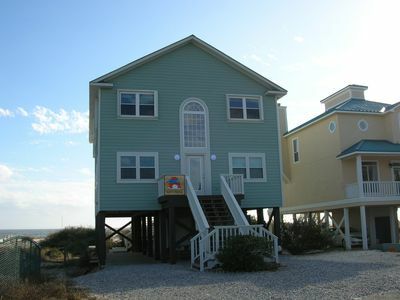 "Kat's Meow" AMAZING Beach Front House w/ Pool - Sleeps 16 - LOW RATES! 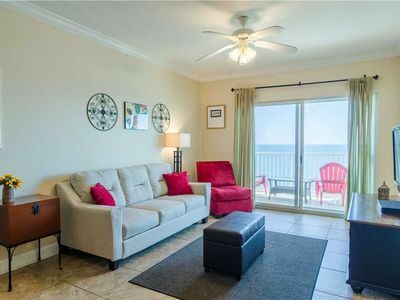 Have Fun in the Sun in a Beachfront Condo! 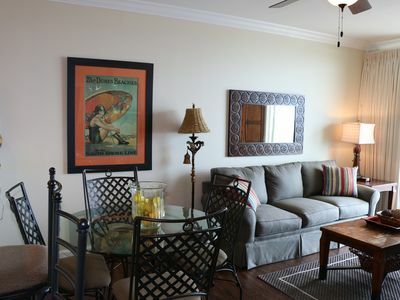 Crystal Tower 903 - Beautiful unit. 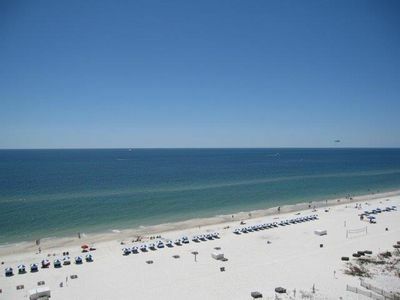 Amenities are great, but view is even better! 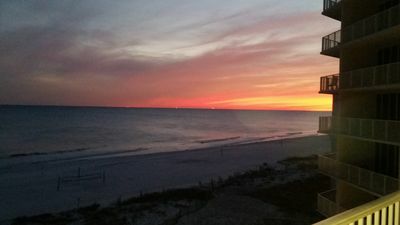 Island Sunrise 261 -FREE GOLF, FISHING, DVD RENTALS, WATERVILLE AND ESCAPE ROOM TICKETS! NEW! 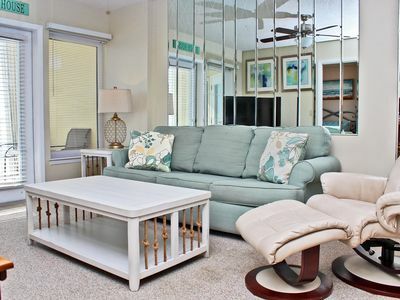 Waterfront, family-friendly w/ shared hot tub & pools! 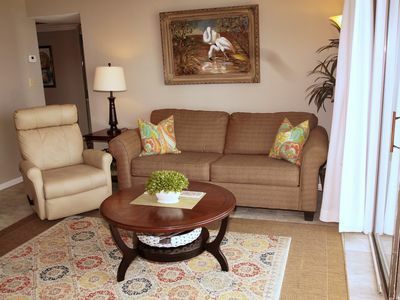 Snowbirds welcome! 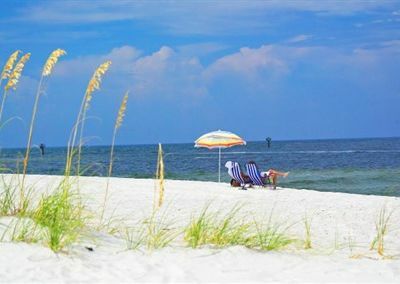 Seacrest 206 - Book Now to take advantage of our current discounts/great rates!